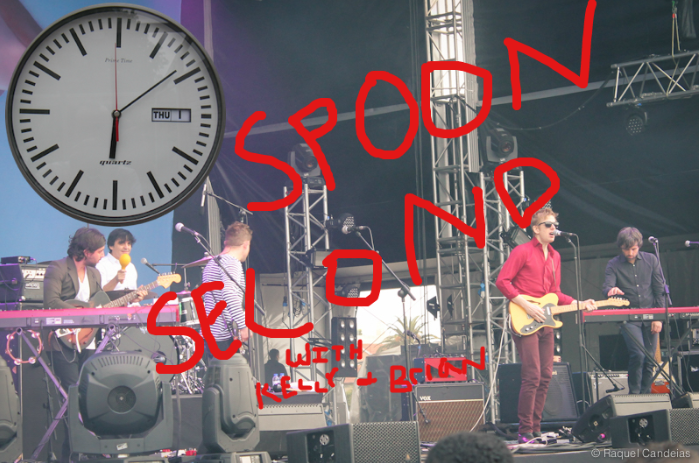 Kelly Conaboy and Brian Feldman are fans of the band Spoon. In this column they talk about Spoon for one second, give or take. Kelly: What’s the first Spoon song you ever heard? Brian: Probably believing is art? If A Spoon Album Leaked, Would We Listen To It? Should We Get Matching Spoon Tattoos? Will The Awl Throw Us A Party?